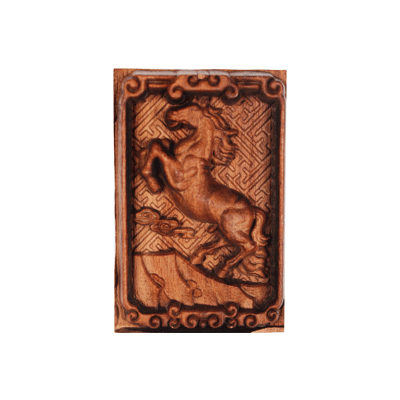 Its applicable materials are stone embossing, timber embossing, ivory embossing and metal embossing, etc. 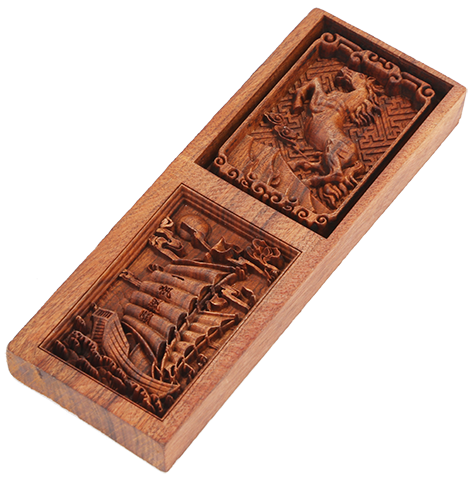 As an artistic expression between the circular engraving and the painting, embossing is a semi-stereoscopic carving that emerges on the surface of the material. 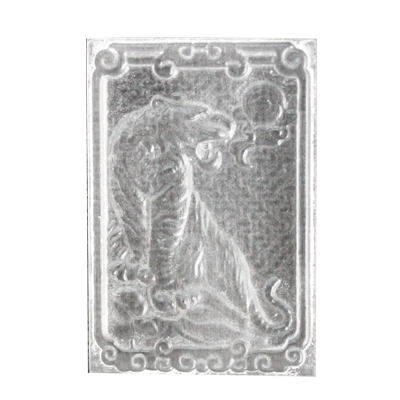 Laser embossing technology realizes the shape formation on the Z- axis, in order to form undulating pattern, by precisely layering, processing with reduced materials, and stripping excessive materials. 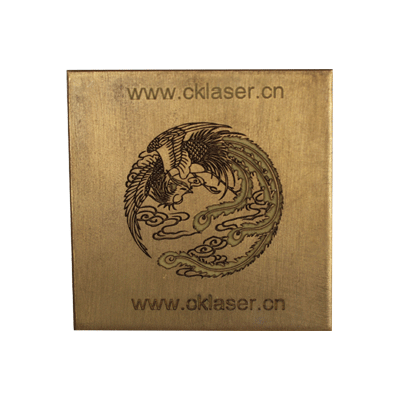 Why recommend a laser marking machine for processing the embossing? The traditional embossing process required to fix the work piece uses tools to contact the work piece directly, which easily causes scratches and damage, while the laser embossing process without contacting the work piece, laser making machine can achieve multiple processing much more accurately at high speed within very short period of time, including engraving, cutting, cleaning and polishing etc., which greatly reduces the cost of embossing production. 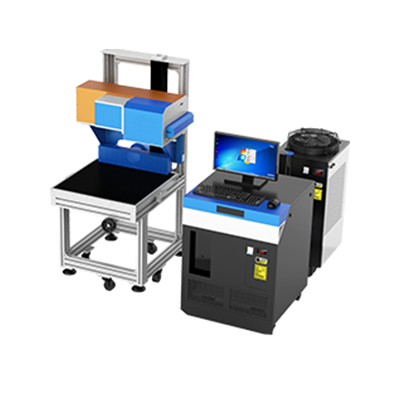 1.The laser marking process is calculated and conducted in collaboration by many sets of systems, including galvanometer scanning, focusing, computer control etc., with a minimum error. 3. It can engrave tiny and complicated patterns. 1. 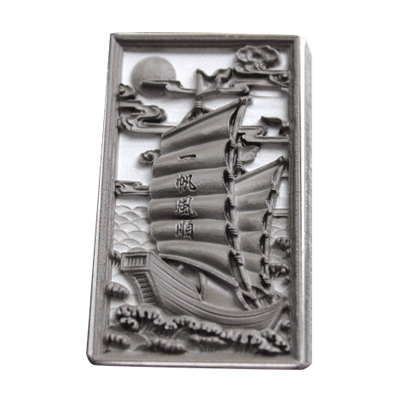 In addition to embossing, laser marking machine can do carving, micro carving, circular carving, etc. 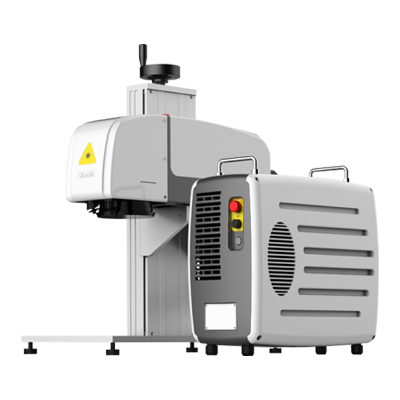 2.It can also perform some common functions, such as material cutting and cleaning after engraving, and surface polishing. The three-dimensional marking control software integrated with the introduction of three-dimensional model drawings and parameter settings, by changing the traditional flat engraving process, and deriving new 3D laser embossed marking, accurately strips of the material from the object surface layer by layer in order to form an effective three-dimensional image.